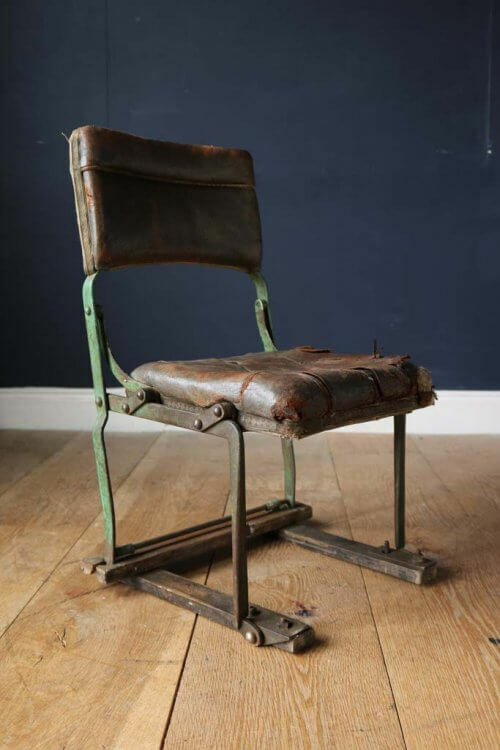 Mark 1 Land Rover Seat. 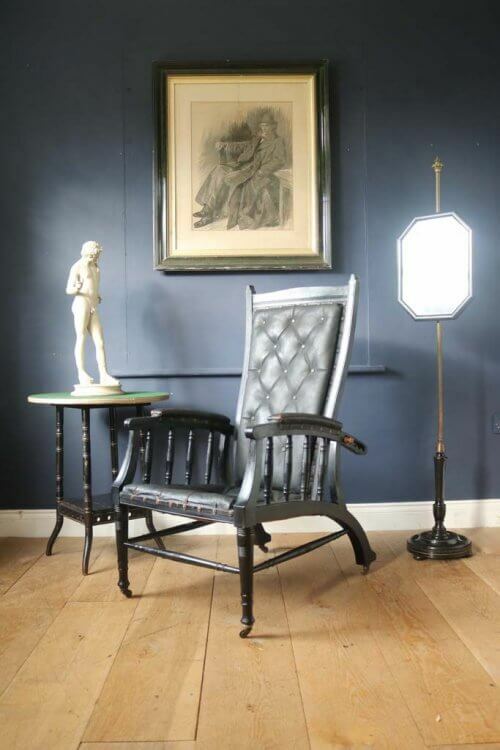 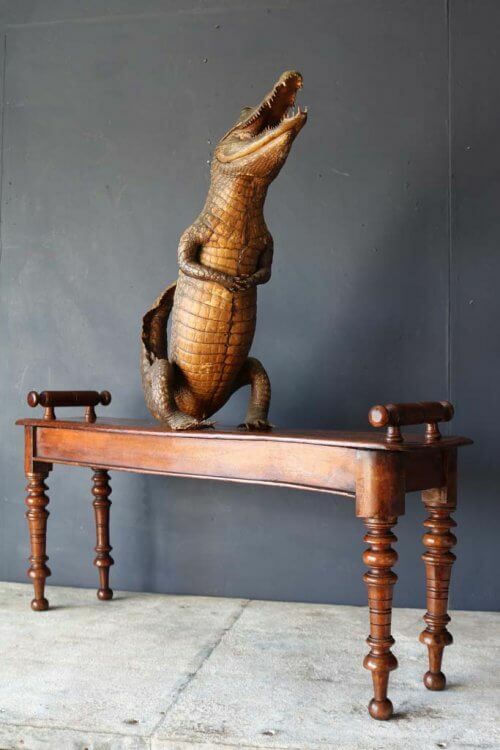 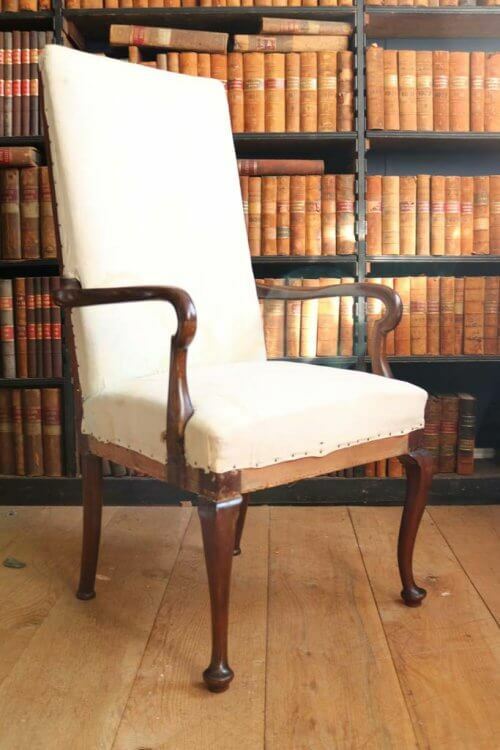 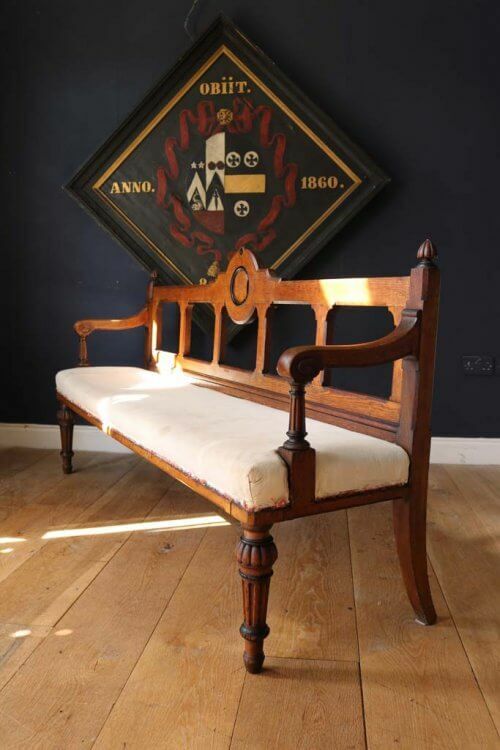 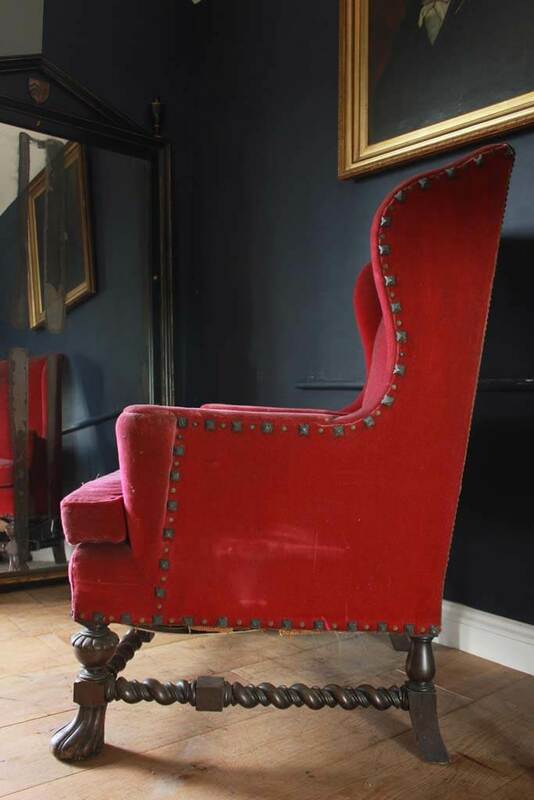 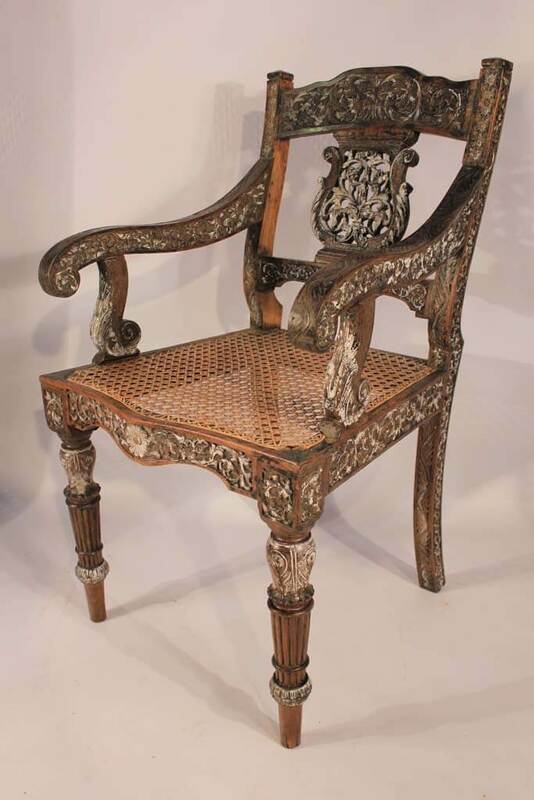 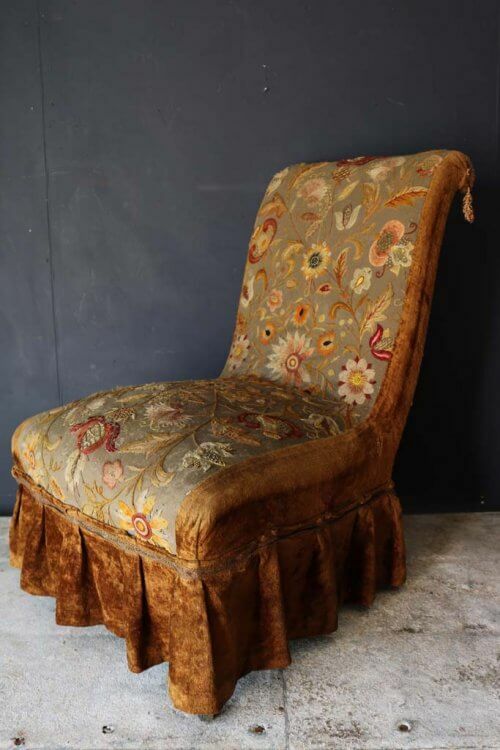 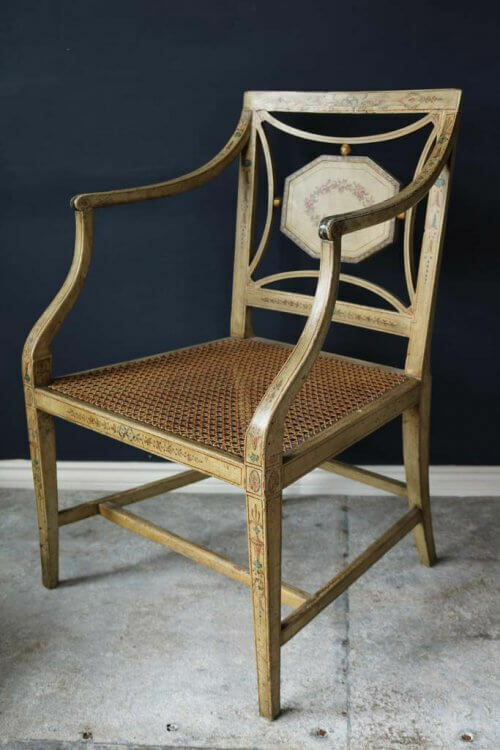 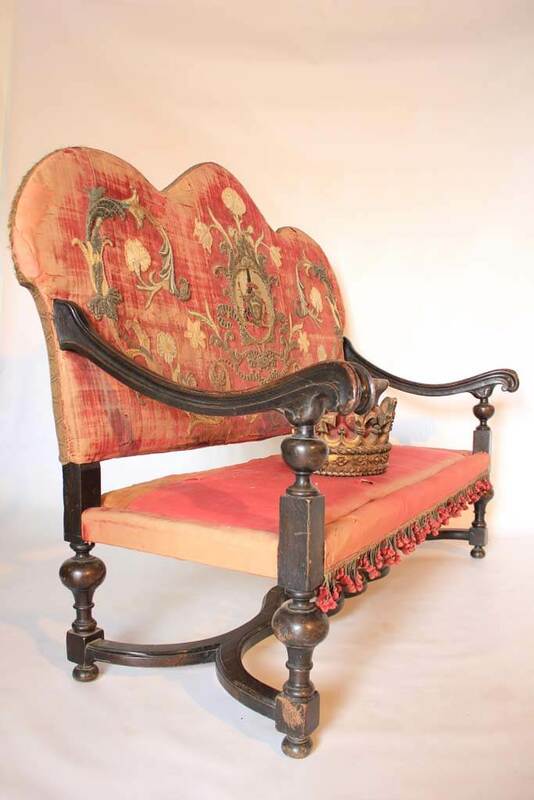 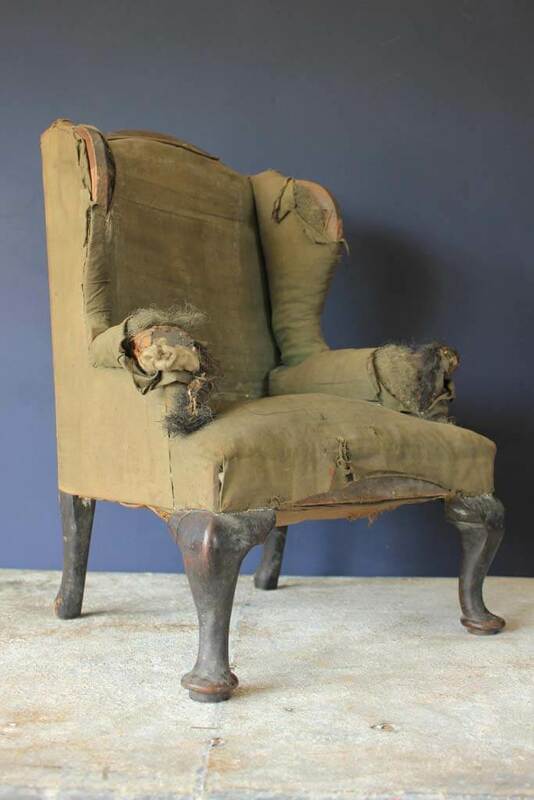 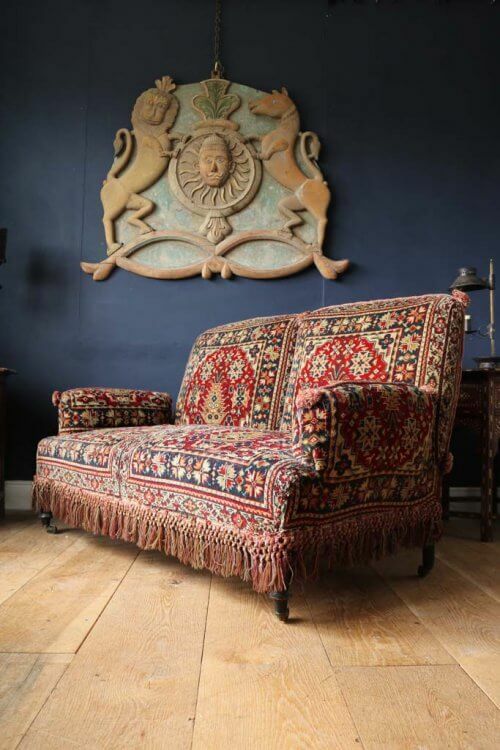 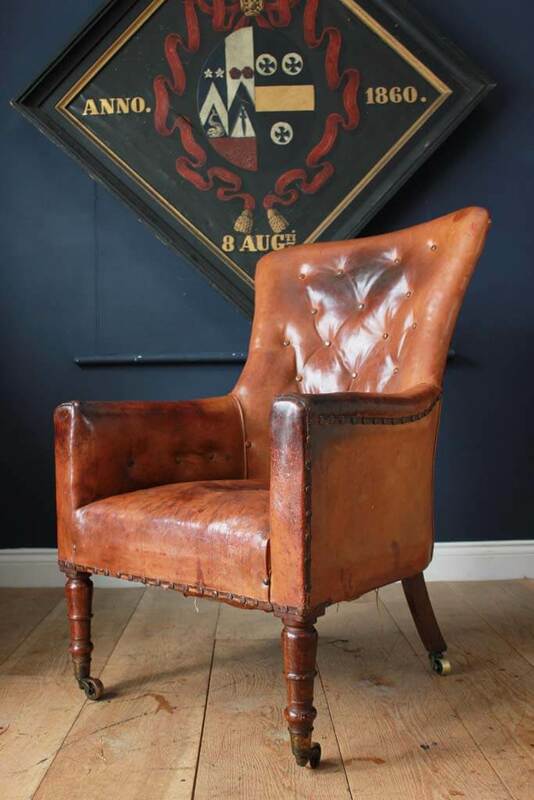 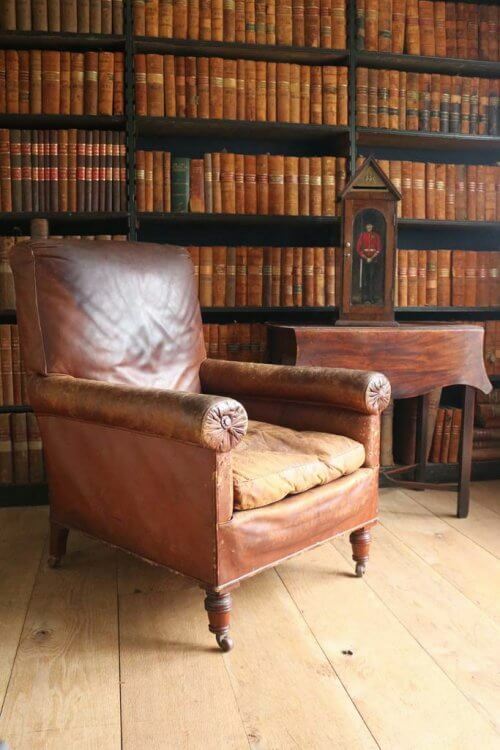 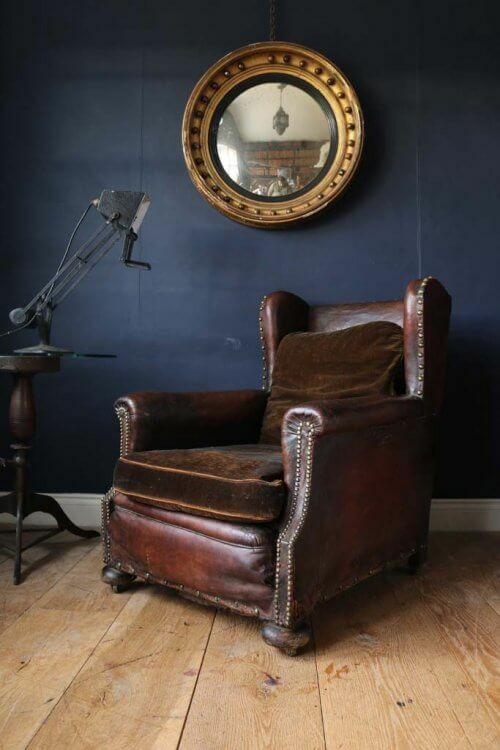 George III High Back Armchair. 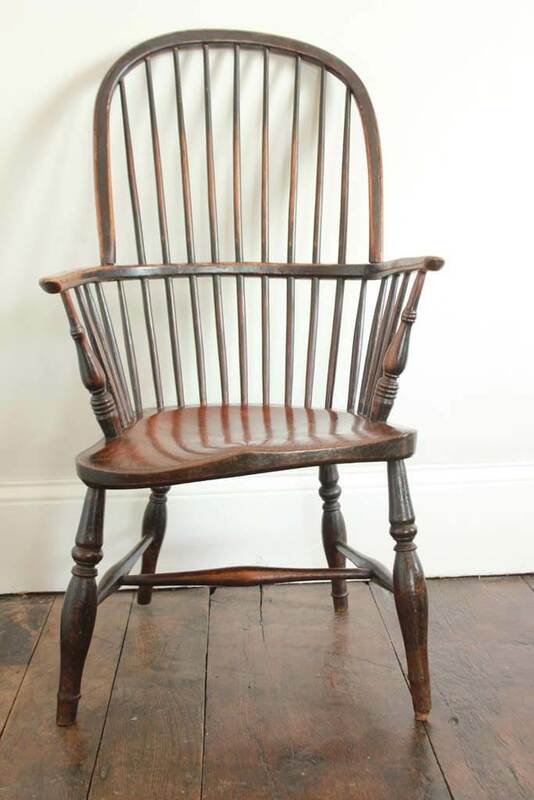 A wonky Country Windsor Chair.